Brilliant staff, very friendly and super efficient. “Vijay is very friendly, polite and professional at all times. 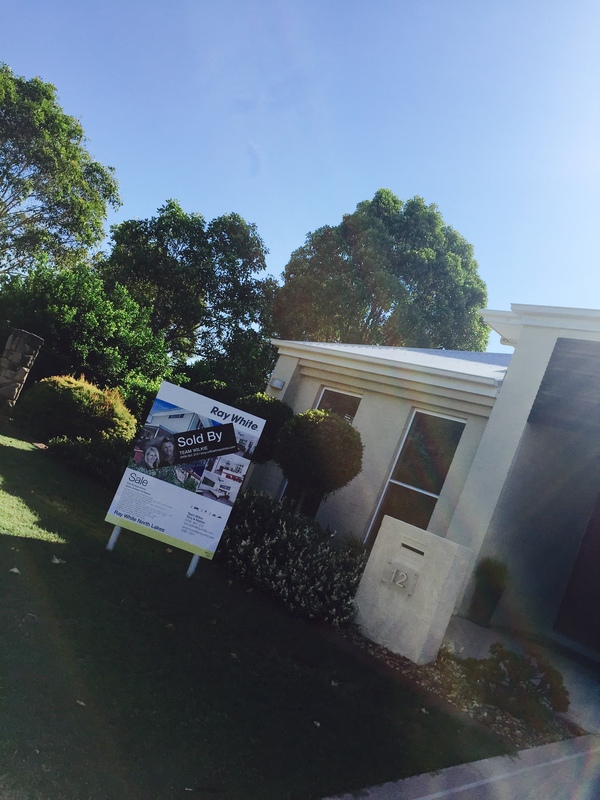 “We are very excited to move into our new home. Couldn’t have asked for a better Real Estate Agent to go with and to guide us through the process. 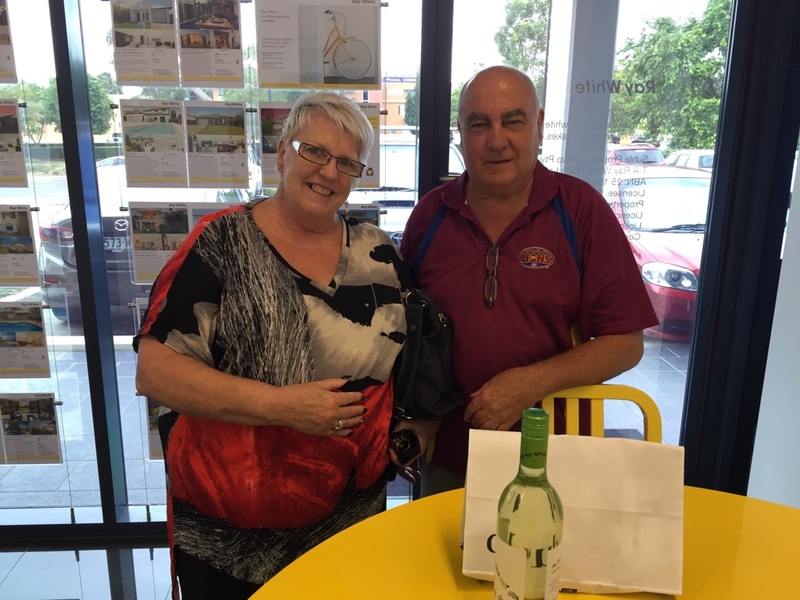 Tony and Nadine are very accomodating, friendly, efficient and they make you feel comfortable and at ease with any questions you may have. We also dealt with Elle Evans. Elle is a delight, very helpful and a great communicator. She was very proactive in guiding us through the contract and the Sales Process. 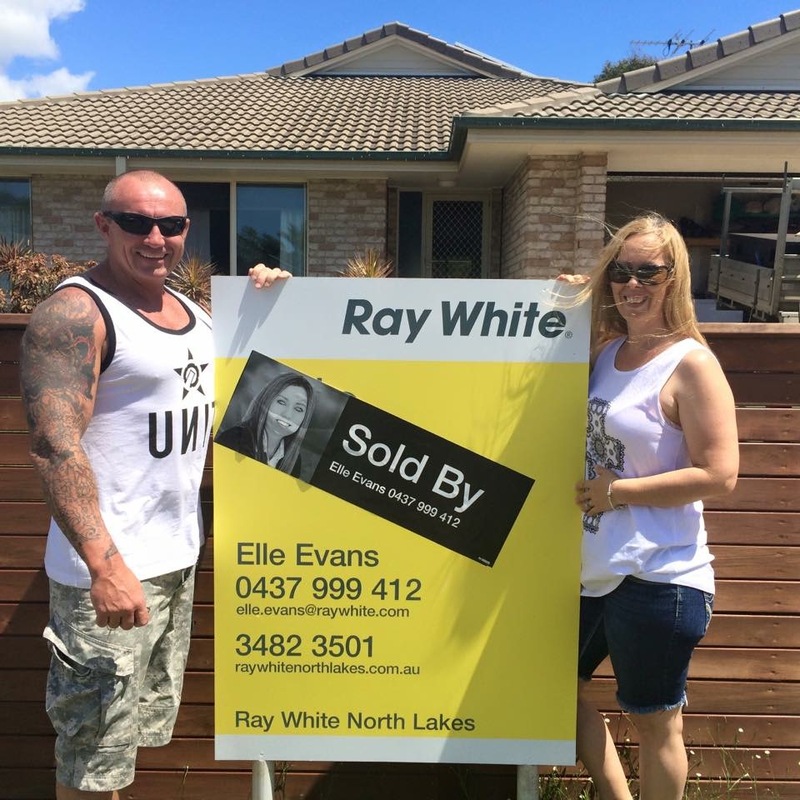 Highly recommend The Wilkie Team and Elle for their professionalism and their excitment for us as the buyers. 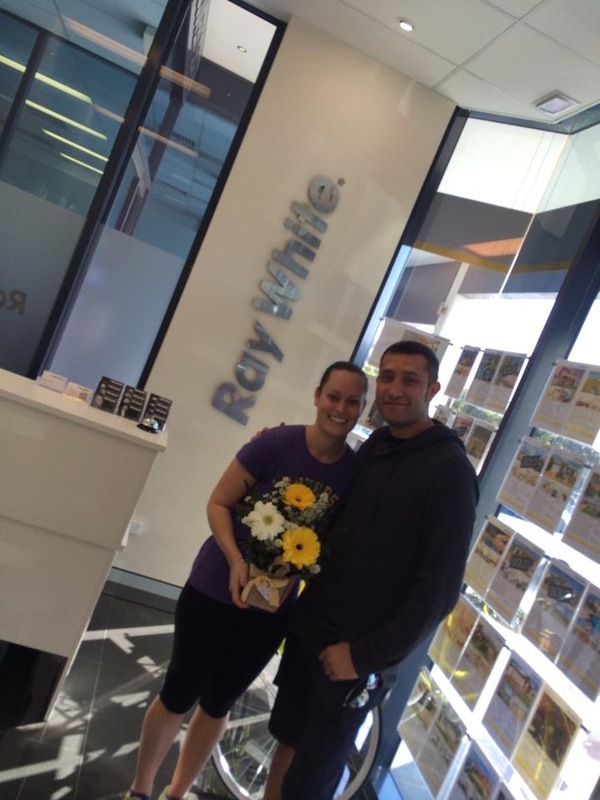 “Thoroughly recommend Tony and Nadine Wilkie. Kept us informed all the way without being intrusive and nothing was any trouble. “Wow, is all I can say. Alex is an amazing agent. 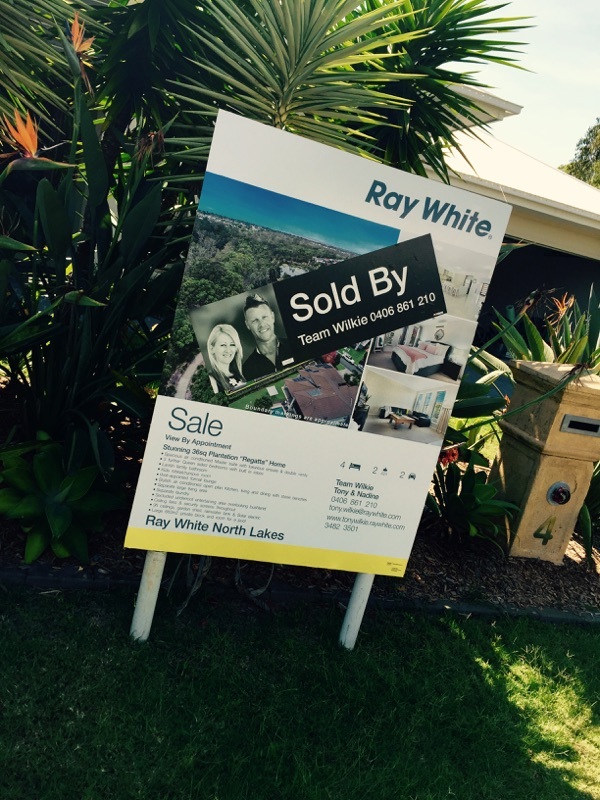 Sold our home within 2 days of going on the market with multiple offers. He is such a hard working man and does his job so well. He was always available to us for anything we needed. The whole experience was extremely smooth and had an excellent outcome. “We found team Wilkie exceptional to deal with. They were professional, personable, and creditable. We have dealt with a number of agents around North Lakes and found team Wilkie well above the pack. We wouldn’t bother with anybody else and would recommend them without hesitation. You made buying our new house a real pleasure. Thank you team Wilkie. “I was a little hesitant at choosing an agent for the sale of my house as the service and quality provided among agents varies greatly, and bad experiences are not uncommon. 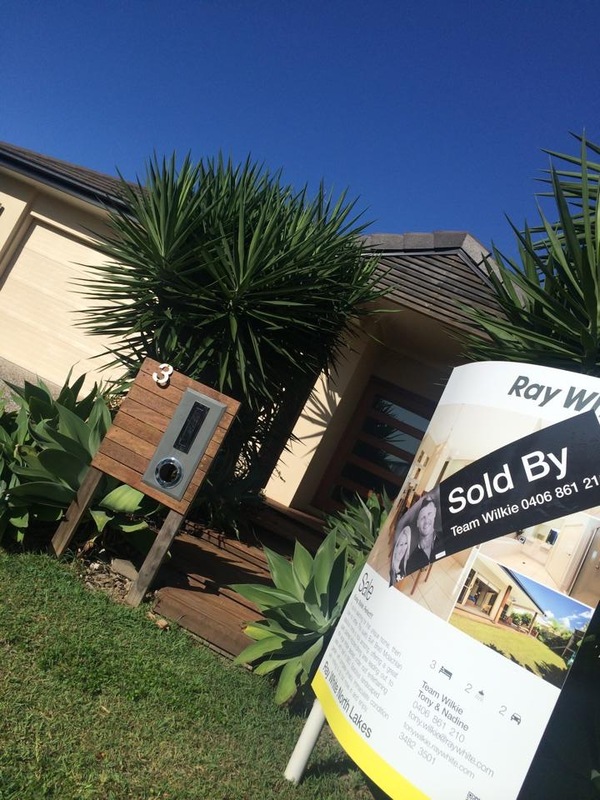 Darren was recommended to me my a friend and agent who had, had personal experience of Darren selling her own property. Darren came highly recommended for his expert knowledge of the North Lakes area, and his professional performance from start to finish. I can state that my friend was correct, and that Darren was an excellent choice, and I would certainly highly recommend him and his team. 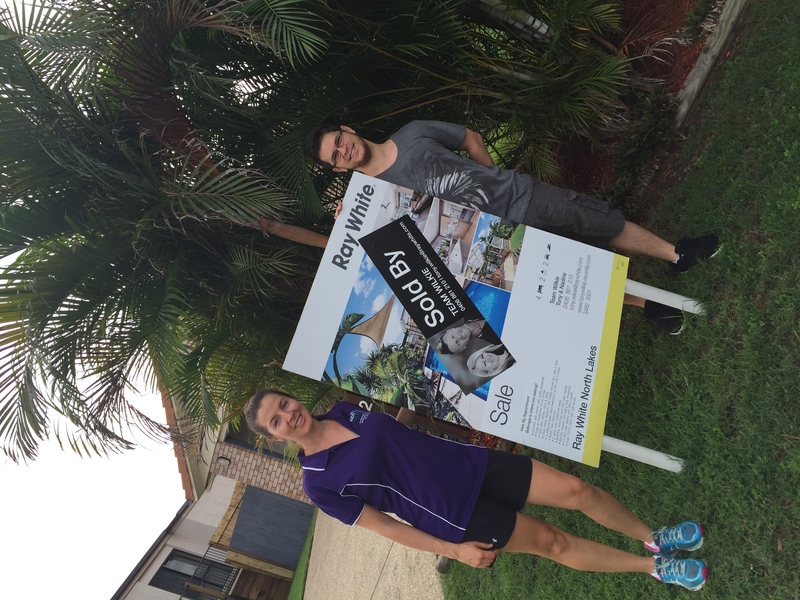 Darren had a plan and patience to get it Sold! 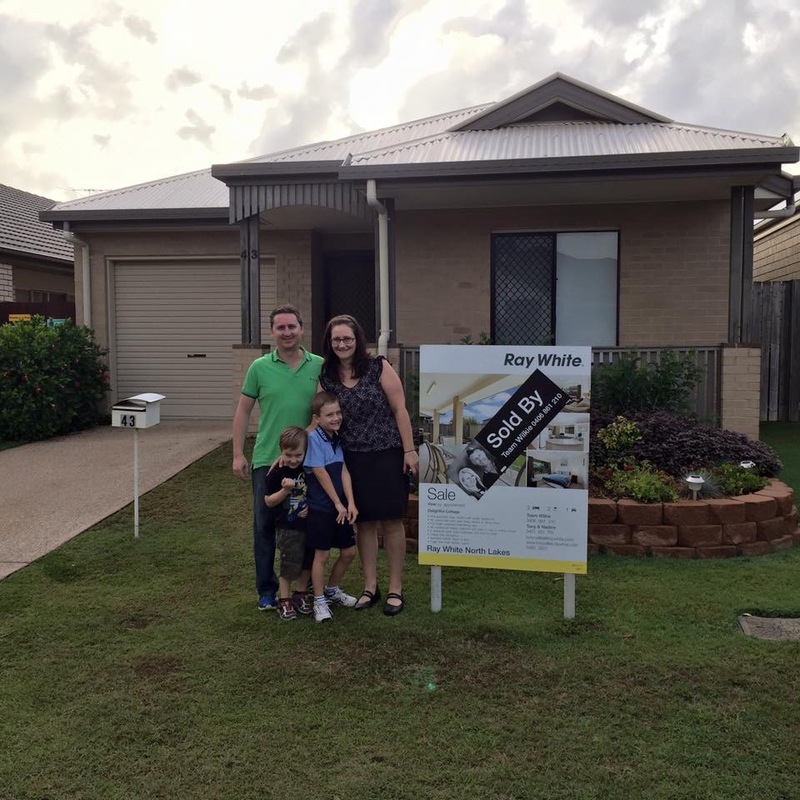 Darren sat down with us when we were considering selling our investment home for a second time (unsuccessful with another agent) and encouraged us to invest in a premium marketing package. We had huge number of potential buyers through and excellent coverage with some early offers which maybe we should have taken as they ended up being close enough to the right price for our property in the end. 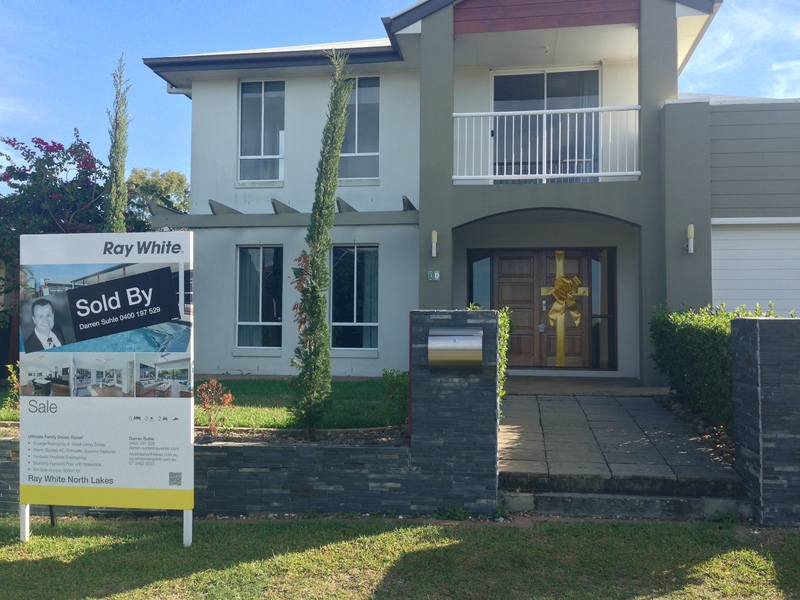 Darren kept us abreast of each real opportunity and worked hard to get the final contract across the line. Overall a good experience and we would definitely recommend Darren.